For this story, we want you to transport your brain back in time 2,000 years ago. Picture yourself somewhere on the Mediterranean. The waves are lapping up on the shore, temperatures are in the mid-70s, it is a sunny day, and you are feeling good. The beautiful climate matches the excellent food you are about to eat – a plate full of hummus, a salad with an olive oil and vinegar dressing, and a glass of red wine. While there are hundreds of foods that can technically classify as being part of a Mediterranean diet, most Med foods can be thought of as being fruit, vegetables, fish, and poultry. All of these foods are good for you. The health benefits of Mediterranean food are well known, but how about the cognitive benefits? 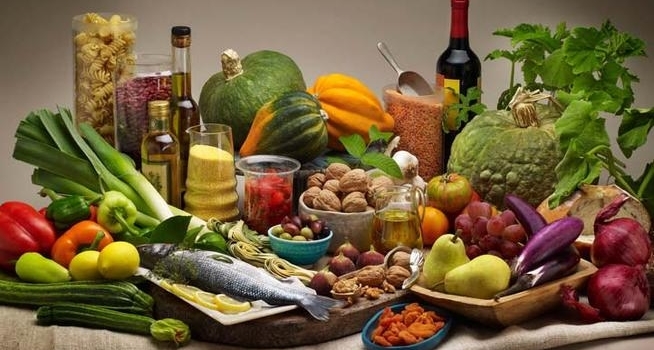 A recent study consisting of over 15,000 participants, aged 45 and older, lasting for 4 years, showed that those who followed a Mediterranean diet for those 4 years were 20% less likely to develop cognitive problems. These problems that Med food eaters avoided include dementia, memory loss, and an overall foggy brain. 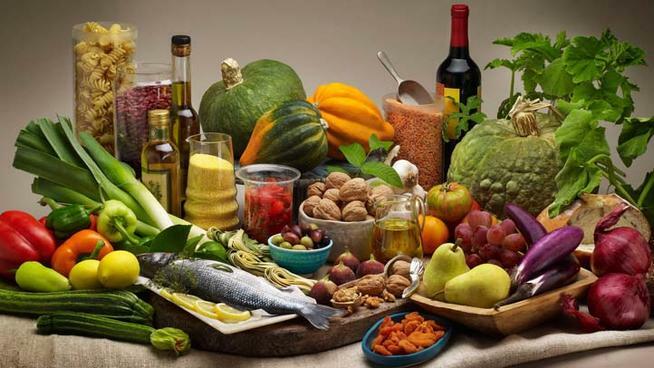 Those who somewhat followed the Mediterranean diet were somewhat less likely to develop these issues, and the control group – people who did not follow a Med diet – developed cognitive impairments at a standard rate. Not surprisingly, this study was fronted by a professor from a Mediterranean nation – Greece. In Athens, being able to conduct such a large study on this cuisine is easier than in other parts of the world, making this study unique. The benefits of eating in this way have been well-documented, and this latest news regarding cognitive health is another reason to quit the dairy and meat consumption and instead grab some chick peas and tabbouleh. Even if you do not live close to the Mediterranean Sea, you can easily pick up the necessary ingredients at your local grocery store. Vitamin B12 Deficiency: How Does it Affect the Brain? Disclaimer: Information expressed on this site is to be used solely as information for guidance only.